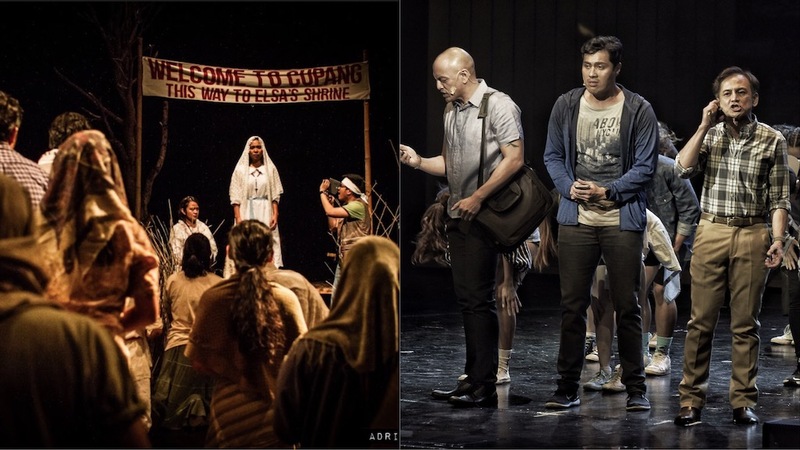 Gawad Buhay, the country’s recognizing body for performing arts have announced their nominations celebrating shows that ran last year. Only shows produced by companies who are members of The Philippine Legitimate Stage Artists Group (Philstage) are eligible for nominations. For this year’s awards, the following shows are eligible: 9 Works Theatrical’s “Eto Na! Musikal nAPO!”, Full House Theater Company’s “Ang Huling El Bimbo”, Philippine Educational Theater Association’s “‘night, Mother”, Red Turnip Theater’s “A Doll’s House, part 2”, Repertory Philippines’ “A Comedy of Tenors”, “Silent Sky”, “Arsenic & Old Lace”, and “Rapunzel! Rapunzel! A Very Hairy Fairy Tale”, Tanghalang Pilipino’s “Nang Dalawin ng Pag-ibig si Juan Tamad”, “Manila Notes” and “Balag at Angud”, and The Sandbox Collective’s “Himala: Ang Isang Musikal” and “Lungs”. The nominations, chosen by an independent jury, were announced live via TheaterFansManila.com’s Facebook page, and hosted by Philstage president, Audie Gemora, and Celeste Legaspi. 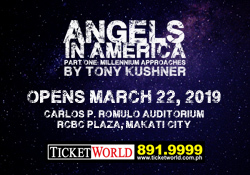 The awards ceremony will be held on May 28, 8pm at the Onstage Theater, Greenbelt 1. You can watch the full video of the announcement below.